Dhanar Mas Concern Group is a textile company, specializing in Spinning Yarns and Greige Fabrics manufacture. 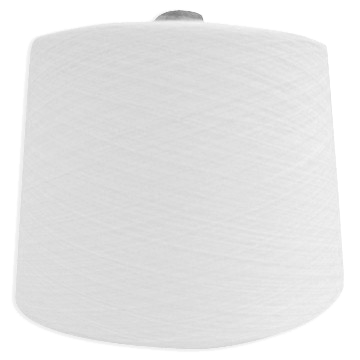 Our range of products includes Tetoron Cotton, Tetoron Rayon, Acrylic, and Polyester Yarns. Driven by flexibility, creativity and the desire to meet customer needs, DMC Group provides experience, competence, reliability and service to thousands of customers all over the world. Our range of products and services is constantly changing and expanding to be in line with market requirements. 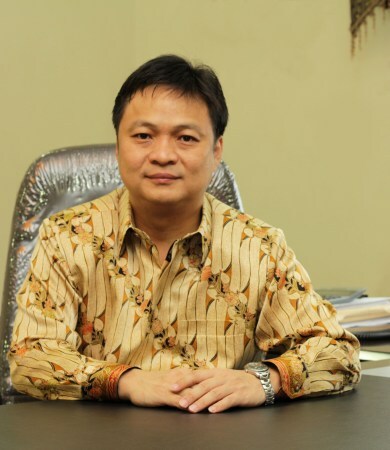 Founded in Bandung, West Java, Indonesia in 1964 by Mr. Entjang Sastraatmadja, the company has been dedicated to a vision manufacturing textile products. Over the past years, DMC Group has built a reputation for customer service and flexibility. Today, supported by sales and manufacturing facilities in 3 factories in Bandung, West Java, Indonesia, and employing more than 2500 employee, DMC Group truly serves a world market of yarns and greige fabrics. DMC Group’s competitive advantages are its people and the multitude and variety of products, services and solutions it provides to customers in more than 20 countries around the world. We at Dhanar Mas Concern Group are committed to provide the highest service in Manufacture and deliver quality products efficiently, under professional and flexible environment, on time and at the right cost to our customers, while focusing to become a world class textile industry. Honesty and sincerity in efforts, is the best business policy Dhanar Mas Concern has been practicing to achieve its aspirations. A word of feedback from our customers will always be welcomed and will form a very important input for our plan of actions. Whilst expressing our deep sense of gratitude for all of our customers let me assure that we are committed to constantly strive to create more value for all.